The American Tolkien Society first proclaimed Hobbit Day and Tolkien Week in 1978, and defines them as this: “Tolkien Week is observed as the calendar week containing September 22, which is always observed as Hobbit Day,” but acknowledges that Hobbit Day pre-dates their designation. Due to the discrepancies between the Shire calendar and the Gregorian calendar there is some debate about when to celebrate Hobbit Day, since the actual birthday would be between September 12 and 14 the Gregorian calendar, as explained in the appendices of The Lord of the Rings. 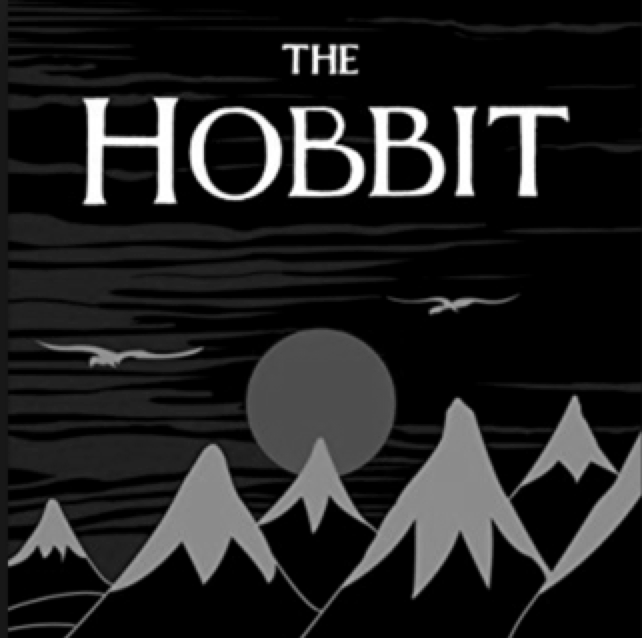 The Hobbit, or There and Back Again was published on September 21, 1937 to wide critical acclaim, being nominated for the Carnegie Medal and awarded a prize from the New York Herald Tribune for best juvenile fiction.